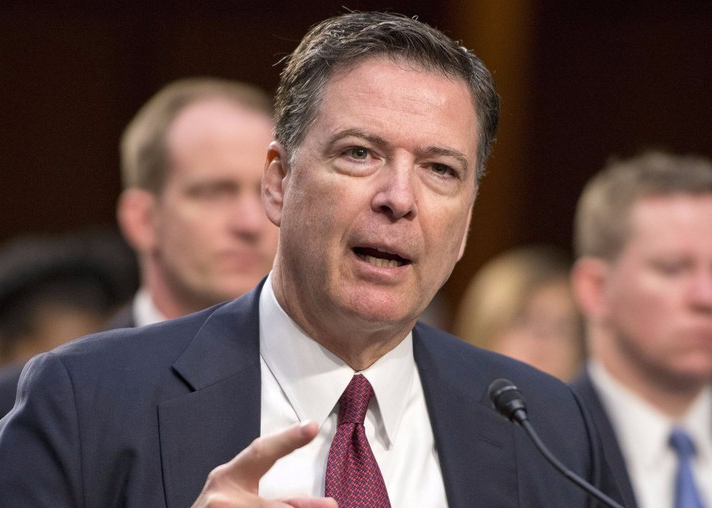 US District Judge James Boasberg in Washington ordered the FBI to turn over Comey’s ‘Trump memos’ — both clean and redacted versions by April Much from the memos has been released publicly, but some parts remain redacted. The Justice Department has said these redactions obscure information about intelligence gathering regarding foreign relations — and some parts could reveal whether foreign surveillance was used to gather information about former national security adviser Michael Flynn.1st as he weighs releasing them to the public. Conservative watchdog group Judicial Watch, CNN and other news outlets had filed a FOIA lawsuit in an effort to make Comey’s Trump memos public.